A sketch of Audi's planned crossover. SHANGHAI -- Although Audi plans an electric crossover to challenge Tesla's Model X, CEO Rupert Stadler says he remains cautious about the future of electric vehicles. For 10 to 15 years, he says, plug-in hybrids will be the preferred choice for customers looking for electrified vehicles. Plug-in hybrids balance urban journeys under electric power with an internal combustion engine for longer trips, Stadler said last month at the Shanghai auto show. The A3 Sportback e-tron, Audi's first plug-in hybrid, went on sale in Europe in November and is due here in September. It can be driven for up to 31 miles using only electric power. Still, a longer range and improving network of fast-charging stations will help to boost EV acceptance, Stadler said. Audi's large battery-powered entry will arrive in early 2018 with a range of more than 310 miles, r&d chief Ulrich Hackenberg said in March. The vehicle will have a longer range than the Model X that goes on sale this summer. The Model X has a range of up to 267 miles. 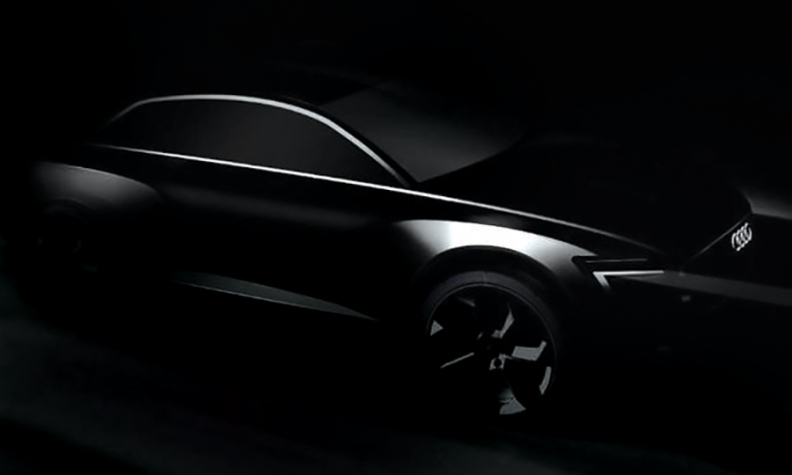 Audi's crossover will have a new design the company is developing for EVs and plug-in hybrids, Hackenberg said. It will be based on Volkswagen Group's second-generation MLB platform that will offer range-boosting weight savings. Company sources say the crossover will be based on the next Q5, and will carry the e-tron badge that Audi uses for EVs and plug-in hybrids. The niche R8 e-tron supercar is the automaker's only EV. For the second-generation R8 e-tron, which debuted at the Geneva auto show, Audi doubled its range to 280 miles.